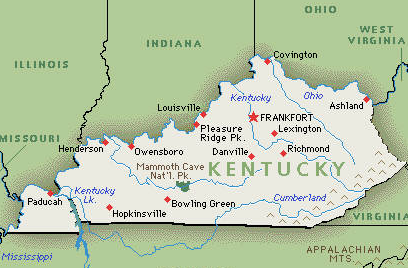 The World Hail Network does not currently have any companies listed in Kentucky for hail damage repair. Please contact us directly to help you find the company to help you at no charge. 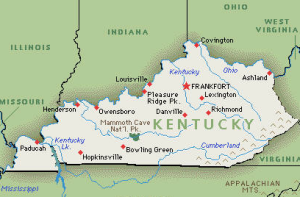 After a hail storm hits Kentucky, where should you turn? 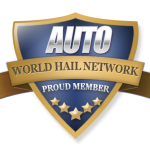 The World Hail Network has information to help you make an informed decision and company listings to choose from when you are ready for repairs.